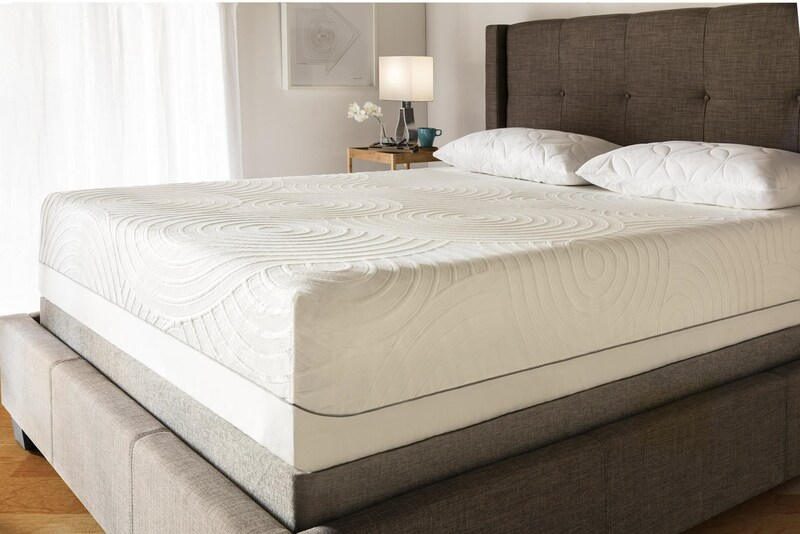 Designed for Tempur-Pedic, perfect for any mattress. 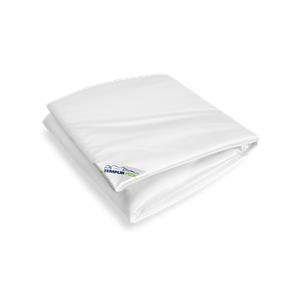 The TEMPUR-Protect Mattress Protector is a lightweight, water-proof cover to help protect your mattress from spills and stains. Temperature-balancing technology helps maintain even sleeping temperature. Side panels adapt to securely fit even the deepest mattress. The Split Cal King Mattress Protector by Tempur-Pedic® at SlumberWorld in the Honolulu, Aiea, Hilo, Kailua-Kona, Maui, Hawaii area. Product availability may vary. Contact us for the most current availability on this product.